Workspace | We want to see your space! I’ll admit it: I’m a creative creep. 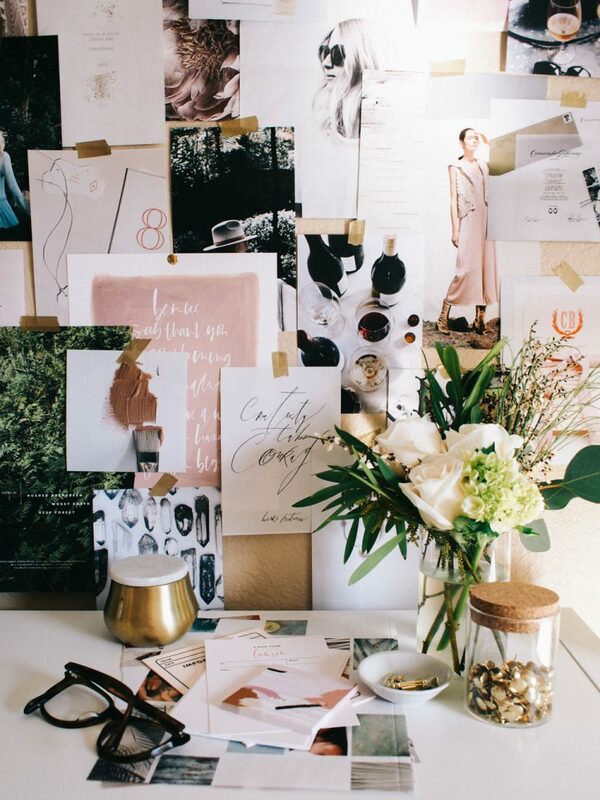 I love to see other people’s studios, offices, workspaces of any sort (like A Fabulous Fete‘s moodboard, pictured above). That’s why the Workspace column has long been one of my favourites (and one of The Anthology’s longtime readers’ favourites too!). In it, we showcased everything from home offices to corner offices to brand-new architectural wonders of corporate offices, in every industry you can think of. Everyone from beauty bloggers to advertising executives shared their analog to-do lists, their gummy worm obsessions and their favourite work-related reads. And I want to do it all again. So I’m bringing the Workspace column back. If you know someone (like, say…you!) who has a beautifully designed space, an interesting story behind the coffee mug that sits beside their laptop, or just needs some motivation to tidy up their desk (or not — we won’t judge! ), send me a note at KDundon@TheAnthology.ca. I can’t wait to see these spaces!